As reported on their official website last December, the Chinese government has voted to abolish 114 state-certified professions from its registry of nearly 1,800. These newly un-permitted jobs include vocations such as “power equipment assembler”, “refrigerator custodian”, “reflective therapist”, and sadly among them, “tea master”. There are problems inherent in calling anyone a “master” of anything, especially with something as broad and infinitely-faceted as tea. My complaint, detailed painstakingly in the epically long article on Tea Sommeliers, is that there is no unification or standardization in tea education and as such, certification does very little to help the certified. It seems the birthplace of tea is no exception, and the rise of numerous tea schools across the country with various methods of instruction and standards has led the government to revoke nationwide accreditation. 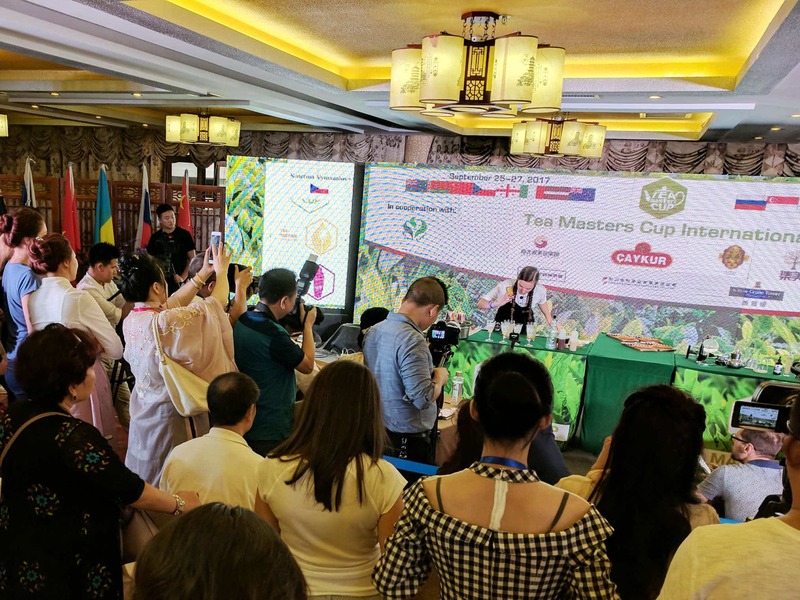 Although it’s certainly difficult to determine what might qualify someone to be a tea master, critics cite training far from rigorous, the lack of unification and leadership, and poorly policed testing as the impetus for the decision. Does this help or hurt tea professionals? It seems the profession of “tea taster” has been left alone or re-included into the official catalog. This may be due, in part, to having a much narrower and more thorough course. Only the Ministry of Agriculture can give them certification, and only after they meet a long list of mandatory requirements, similar to what you’d need to be an actual teacher. Will this spur those who’ve sought out accreditation to become more steadfast in their training? Will it encourage certifiers to be more holistic and strict? I certainly agree that it should and certainly hope that it will, both abroad and at home. Only time will tell.